The Docker team announced support for running Kubernetes using the Docker for Mac application. For a while, it was only available on unstable Edge releases of the Mac application. It's available on Docker Community Edition version 18.06.0-ce-mac70 2018-07-25 or later. Setting up kubectl to use Docker for Mac is simple. If you don't already have kubectl installed, the easiest way is with Homebrew. 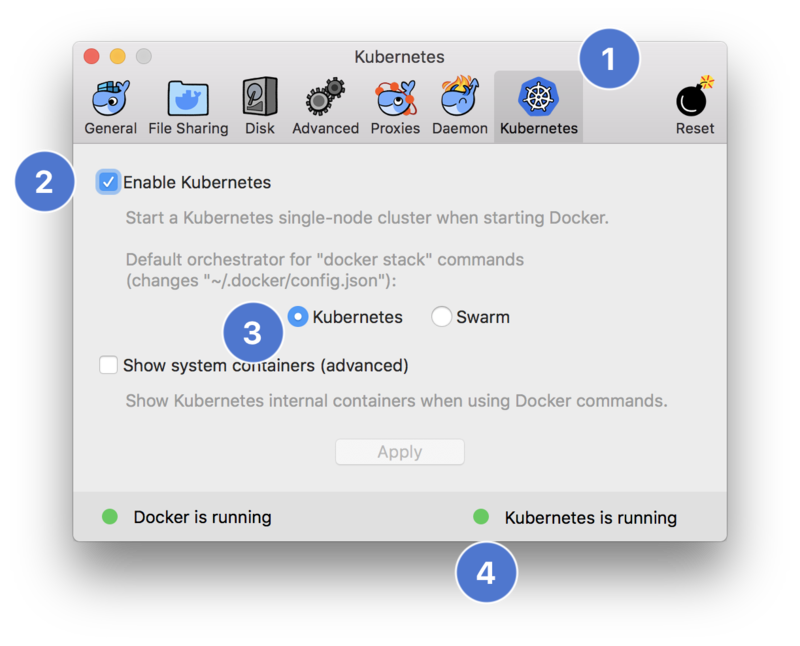 Install the most recent version of Docker for Mac, one that includes the Kubernetes cluster functionality. 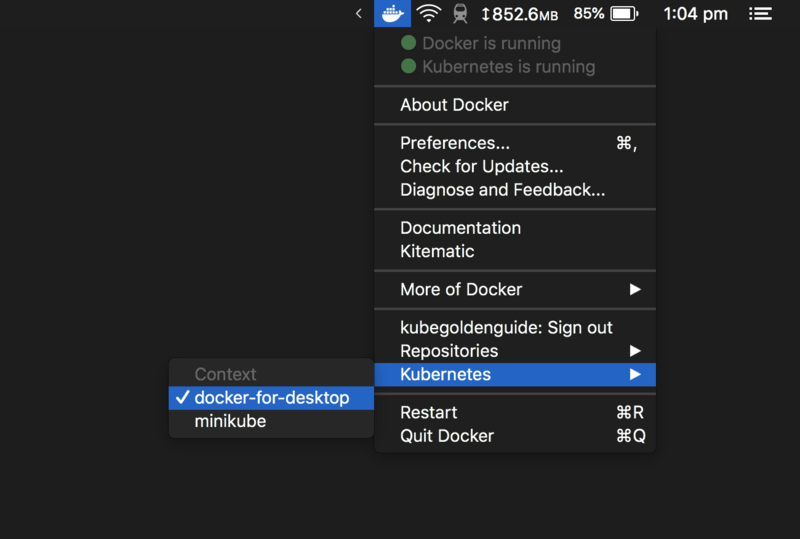 Click the Docker menu bar icon > Preferences, then click the Kubernetes tab. Click the checkbox to enable Kubernetes and switch the default orchestrator to Kubernetes. Docker might take a few minutes to install more components here. Docker for Mac will start the Kubernetes cluster. 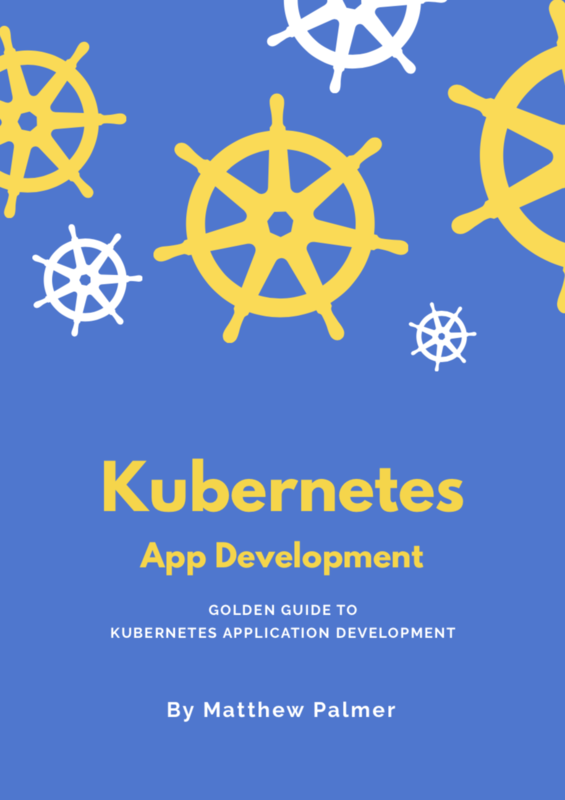 Once it’s running, click the Docker menu bar icon again and expand the Kubernetes menu item. Then under Context, select docker-for-desktop. This will switch kubectl to the docker-for-desktop context. Run kubectl config current-context in a Terminal window. It should output docker-for-desktop if kubectl’s context has updated. Once you’ve set up kubectl to use Docker for Mac’s Kubernetes cluster, you can run your first pod! Create a file called pod.yaml containing the following YAML configuration. I’d expect Minikube to stick around for a while—it’s a much more stable and mature implementation of a single-node Kubernetes cluster that you can run locally on your Mac. But Docker for Mac is a great, simple way to run a simple cluster on your local machine. Plus, the Docker menu bar icon gives you a new, fast way to switch kubectl contexts.